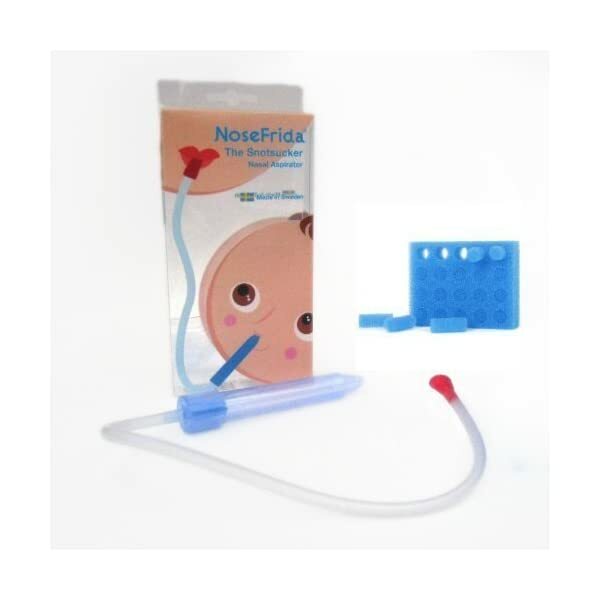 Nosefrida The Snotsucker, the doctor developed and doctor advisable nasal aspirator is the brand new standard in keeping babies naturally snot free. Ingeniously simple Swedish design includes a tube that may be placed against the nostril (not inside). 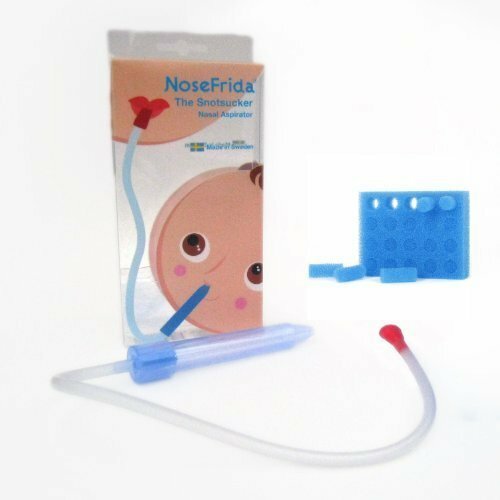 Parents use their very own suction to attract mucus out in their child’s nose. Disposable filters prevent any bacterial transfer. Nosefrida is easy to wash, dishwasher protected, and BPA and Phthalate free. It’s superior to the bu pound aspirator, presents no risk or harm to internal nasal structures and is dramatically more efficacious.